All 3 crias placed 4th or better! Since day 1 our focus has been on building our foundation pool of dams. Of course, you can't have more dams without sires, so we've carefully selected breedings from across the Northeast in an effort to improve each of these fine foundation dams. We've also been blessed with a birth rate nicely skewed to female crias. Don't worry, we'll get our comeuppance run of nothing but boys soon enough! 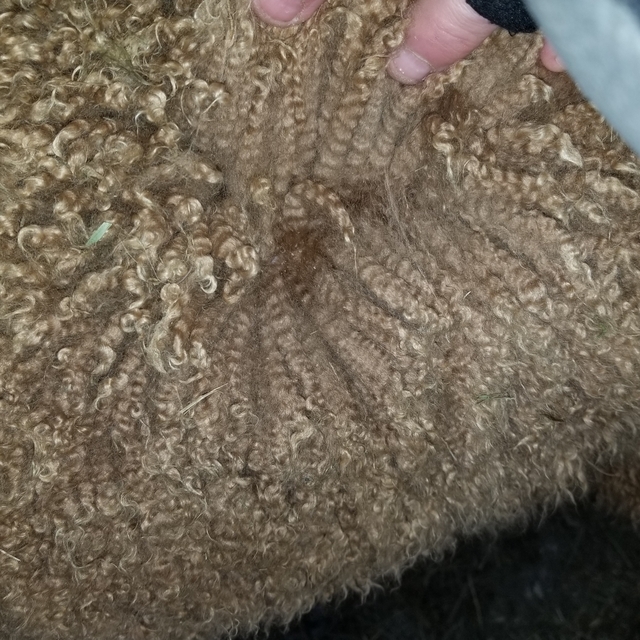 Our goal is to make sure those are herdsires and not fiber males when it happens! Many of these girls come from up-the-line genetics, some even being daughters of direct imports. We feature daughters of PPeruvian Felix, PPPeruvian Grand Master, 4Peruvian Legacy, 4Peruvian Altiplano Gold, 5Peruvian Dom Alamir, and CPeruvian Express. 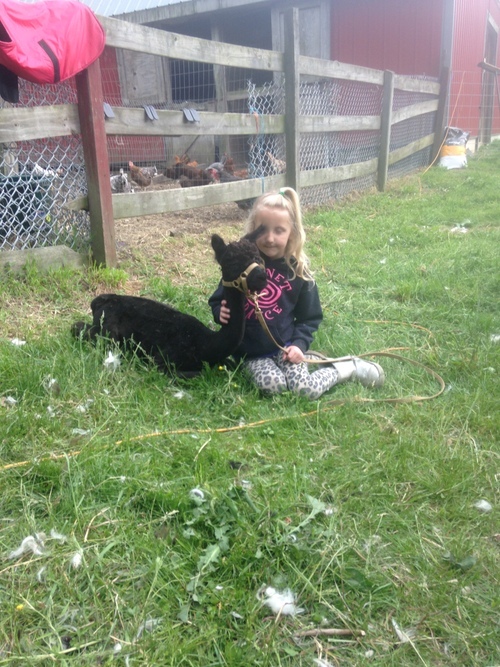 In addition, we have granddaughters from PPPeruvian Royal Fawn, 4Peruvian Legacy, 6Peruvian Conan, and CPeruvian Silvio. We have a number of gorgeous females, as well as some exciting up and coming young boys, so please peruse our herd and let us help build and improve yours! We will work with you to make your purchase happen and get you the animal you want! We do offer interest-free financing for up to the 1st year. Please inquire further. 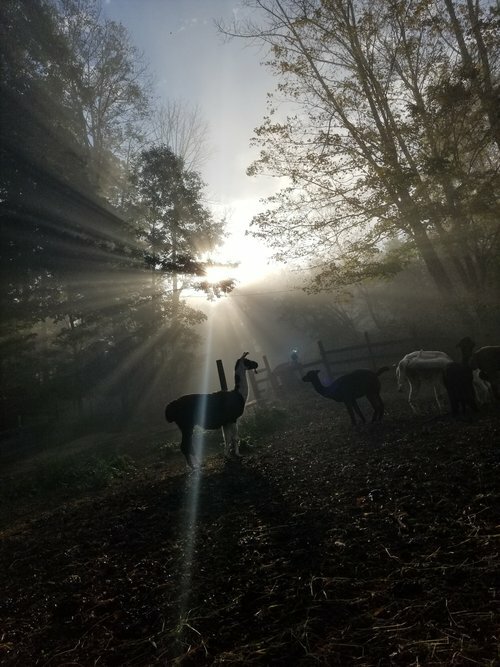 Bred Females on Sale, Spring crias! We have a number of lovely females, across all colors, bred and ready to make a gorgeous cria for you. Tell us what your breeding goals are and we'll help find the right girl for you!